Drive your campaign ROI to the highest level…. 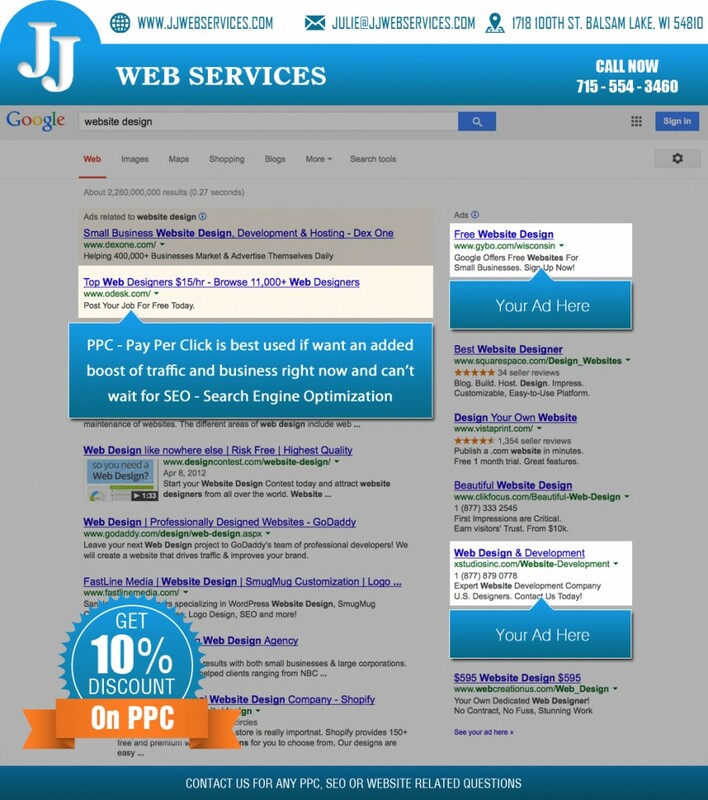 You decide how much you want to spend, and we will make the most of your investment through our pay per click services. Our pay per click services takes into account your daily budget and chooses the most profitable keywords with maximum conversion. Multiply your results by leveraging pay per click and SEO together, and enjoy greater visibility and increased web traffic when you advertise on paid search ads and organic search at the same time. Your click through rate will more than double and multiple listings will help validate your brand within the user’s search results. Why are our Pay Per Click Services are so desirable? We run our pay per click management services with a magnifying glass, paying attention to even minutest of details. Our pay per click consultants, who are in charge of Pay Per Click management will keep continual watch over your campaign progress, constantly finding areas of improvement. We never loose a chance to lower your costs and increase your conversions. Our Pay Per Click management consultants will alert you and act on it. We can help you target any market you like. When we launch your pay per click campaign/s, we specify the geographically targeted areas that your ads will be exposed to, thereby saving your monthly budget. The data insights discovered by researching enable us to inform you of the top performing search queries, ads and landing pages. Now that you know more, you can easily apply it to your marketing plans for other online and offline channels. We shape our strategies and goals around the exclusive nature of your business. Our keyword research, as well as competitive industry data, will help you gain a sound understanding of your particular search market. You get access to keyword expansion and refinement, quality score analysis and improvement, match type analysis and additions, user search query analysis and much more. Give us a call at 715-554-3460 and let’s talk about your business!